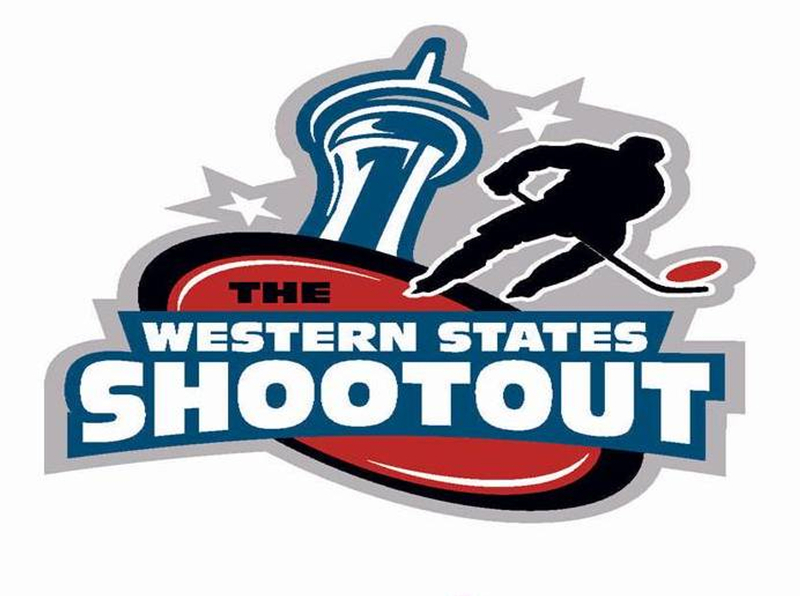 Join the Utah Outliers for the 18th Annual Western States Shootout. The Showcase is December 18 - 21 in Las Vegas, Nevada. All 23 WSHL teams and two all-star teams in the Canadian Premier Junior Hockey League (CPJHL). You can reserve your hotel room and purchase tickets now by clicking here.